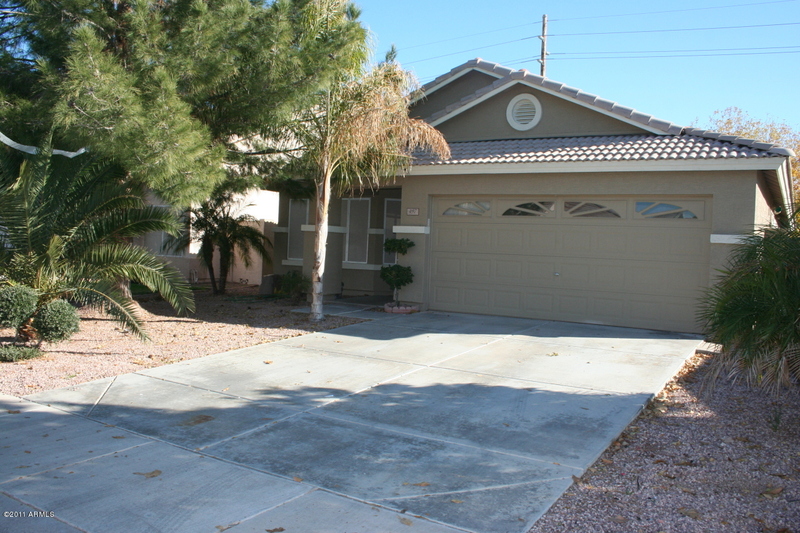 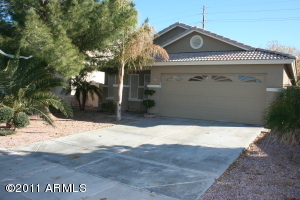 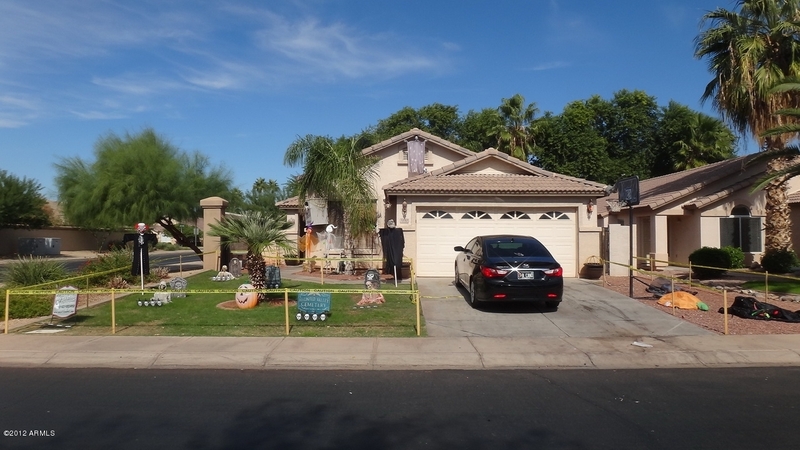 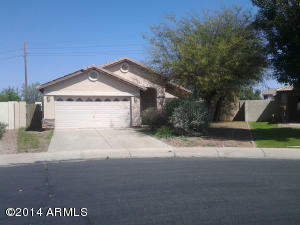 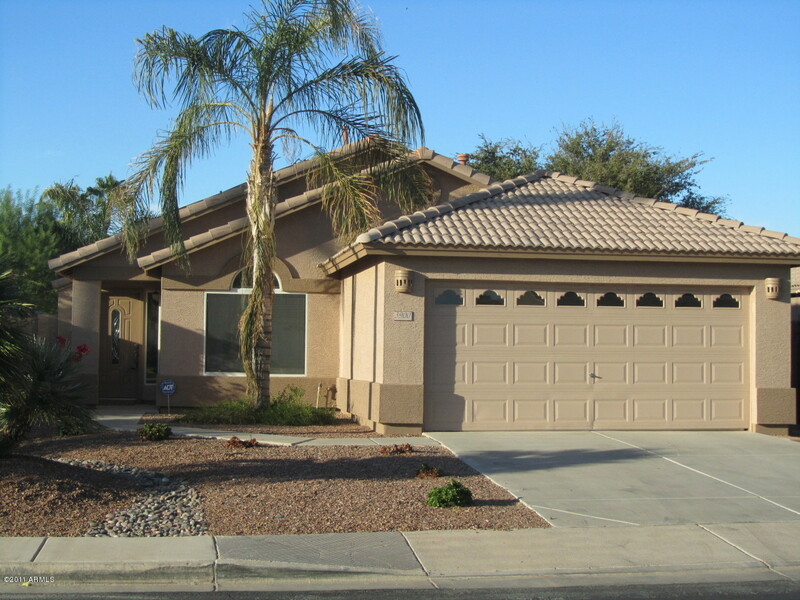 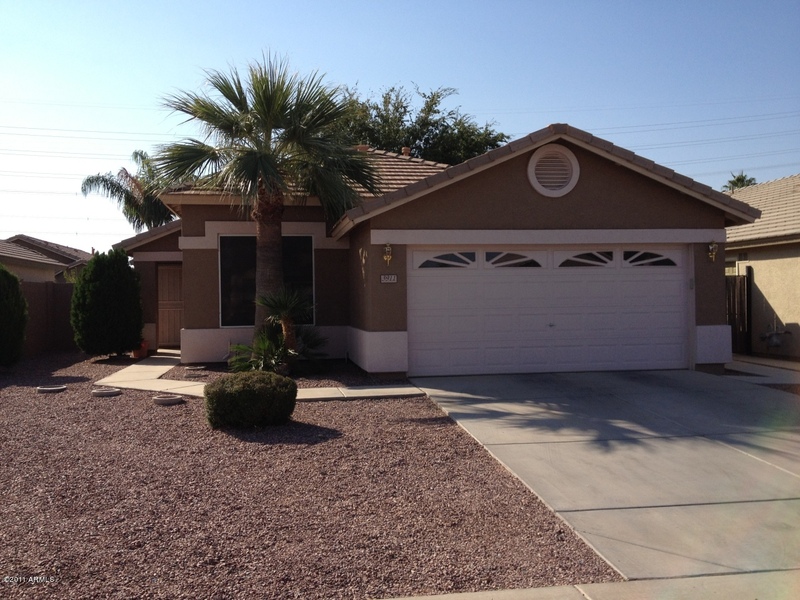 El Dorado Ranches Homes for Sale are yours for the choosing. 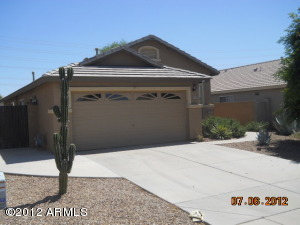 See below for a list of these great Arizona homes for sale. 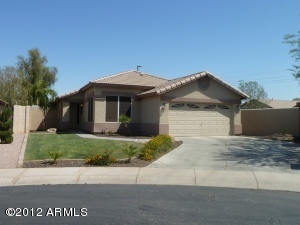 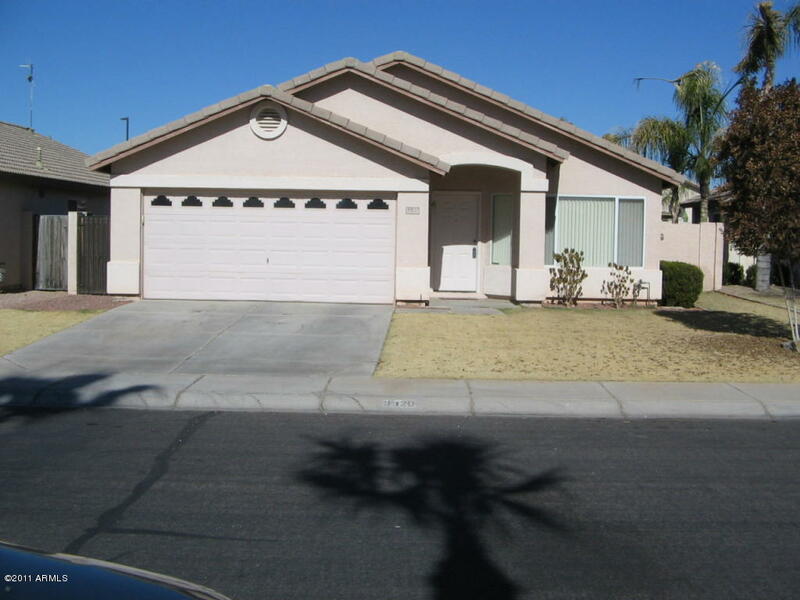 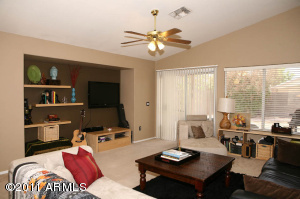 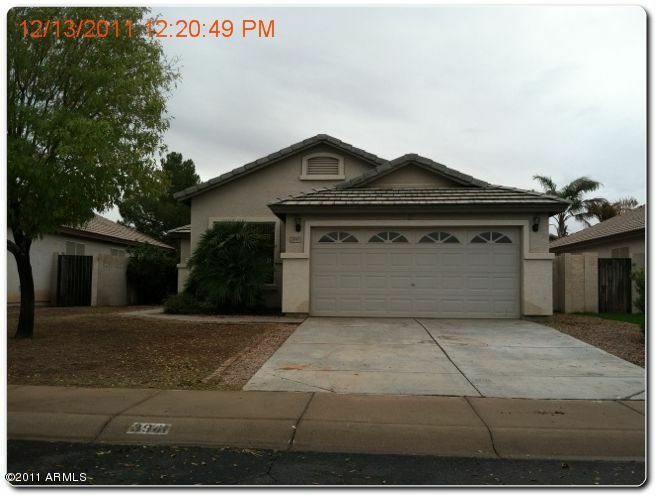 Arizona real estate agents at RCP can help or show properties at any time.